How diabetes modifies hypertensive LVH ? 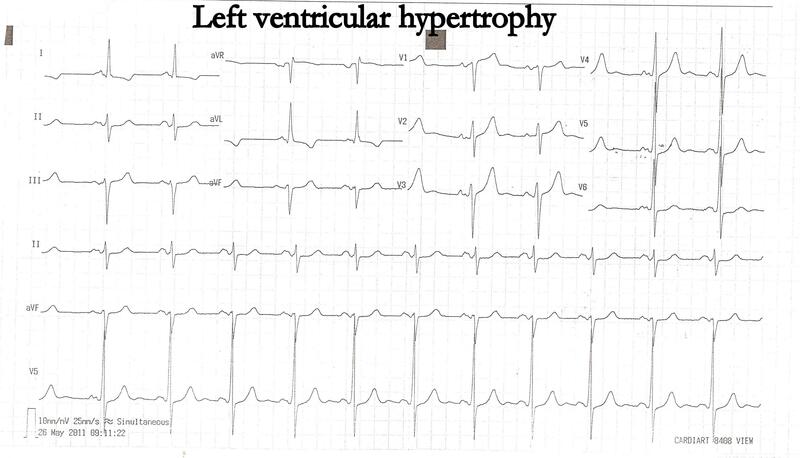 Left ventricular hypertrophy (LVH) is the most common structural abnormality of the heart. Hypertension and LVH are close associates . Still ,not every one with HT develop LVH . So, there obviously is a missing link . Similarly , diabetes in the company of hypertension love to target the heart muscle with more vigour . The incidence of LVH can be near 100% when DM join hands with HT. So, what is the secret ? Sustained elevation of afterload due to high BP inflate the myocyte , result in myocyte hypertrophy , which is more of a physiological response. The diabetes mellitus adds some spice to the hypertensive LVH. Diabetes causes glycation of myocyte cell membrane proteins . This opens the flood gates and the cell permeability barrier vanishes. Hence there is exudate collect in the cardiac interstitium. This is equivalent to diabetic microangiopathy seen in retina and kidneys. There is well established link between diabetic LVH and microalbuminuria , suggesting a protein leak equivalent in heart (Myocardial proteinuria) . The only difference here , is the protein leaks into the interstitium instead of renal tubules . As we know interstitial leak is a powerful stimulant for fibrotic reaction and new cell growth. Fibroblasts in combination with extracellular matrix and macropahges form a rigid and timid myocardium . If the patient is also a dyslipidemic( which is usually the case !) the leaked LDL , TGL adds to the chaos . Can diabetes per se cause LVH without Hypertension ? Can tight blood sugar control reverse diabetic LVH ? We hope so . It may not happen in real life .it depends upon the extent of interstitial invasion of abnormally glycated proteins. Can echocardiography identify diabetic LVH from hemodynamic LVH of SHT ? The diabetic LVH is fundamentally different in that , the classical septal hypertrophy is uncommon, instead the overall LV mass is increased .This is logical, as septal LVH is more often reflect hemodynamic stress . Diabetes infested myocardium bright echoes arise from within . This is due to reflection from interstitial proteins. The newer modalities of echocardiography like integrated back scattering analysis can characterise tissues. Tissue doppler myocardial spectral analysis can identify LVH contributed by DM..
What we know about LVH , is far less than we do not know ! , especially when a patient has a combination of DM and HT. The interaction between them is so intimate , we fail to recognise individual contribution to the process. If only we decode this mystery , we can intervene better in the pathological progress of LVH. Why LVH generates high voltage QRS in some and low voltage QRS or even q waves in others? LVH is one of the commonest ECG abnormality . 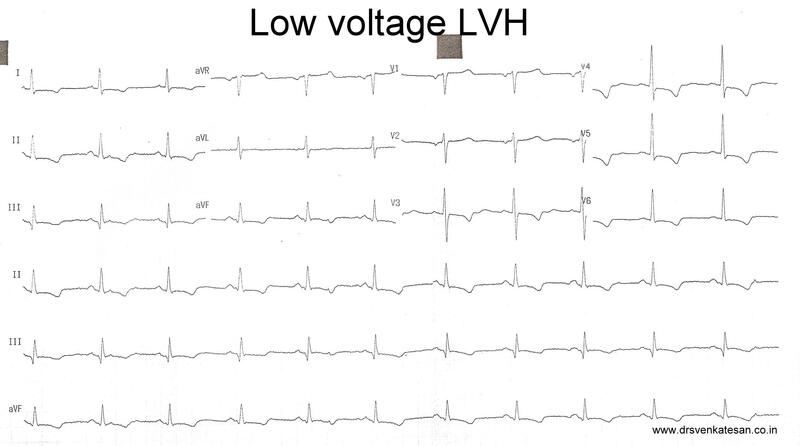 We know the hall mark of LVH is increased QRS voltage .We also know , ECG is not a fool proof method to detect LVH .It has very good specificity , but little sensitivity , meaning that increase in QRS voltage is fairly accurate in predicting LVH but absence of which cannot exclude LVH. 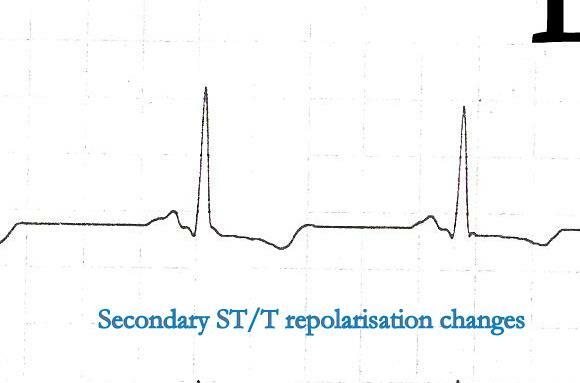 Why Increased QRS voltage does not occur in many with LVH ? Even though we think myocardial mass is the sole determinant of QRS voltage , in reality it is determined by many other factors. The blood volume within LV is a very good conductor of electricity.A good volumed LV may augment a QRS voltage. 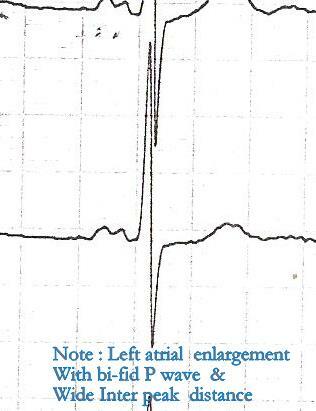 This can be observed in some of the patients with DCM , where high voltage QRS is recorded mimicking LVH. But ,what really matters is the fine balance of blood volume and myocardial mass that determine the incidence and magnitude of LVH pattern in ECG. We know QRS current is generated from within the myocytes .If the myocytes are uniformly hypertrophy without altering the basic mechanical and electrical architecture QRS complex will be amplified in a sm0oth manner and result in classical high voltage QRS of LVH. The classical disarray of myocardial fibers that occur in HCM causes pathological q waves. Fibrosis is not a standard feature of LVH. It occurs in few who are genetically predisposed , and mediated by heightened sensitivity to circulating growth factors. Fibrosis can have wide impact on the electrical as well as mechanical function of heart. Fibrotic heart has a potential to blunt the high voltage QRS complex. It prevents regression of LVH , even after the loading conditions corrected. Diabetic hypertensive show less ECG voltage than isolated HT . Diagnosis of LVH by ECG is a simple clinical exercise , but we realise now , the underlying mechanisms are too complex . 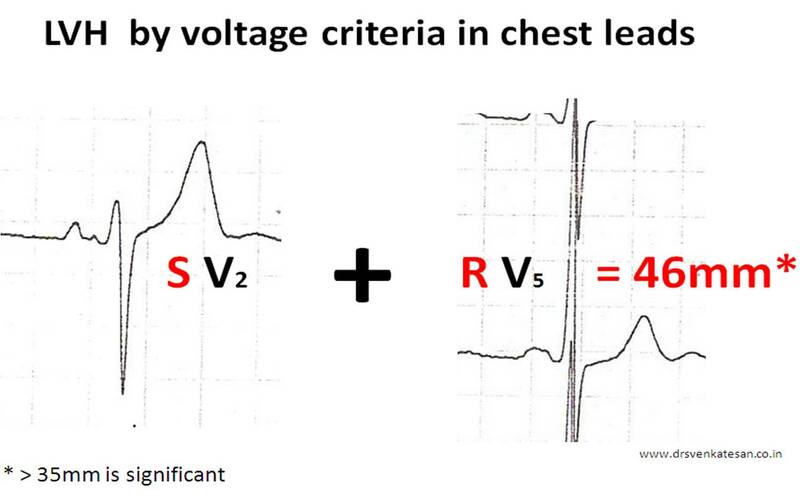 A simple question , ie Why every one with LVH do not increase their QRS voltage ? . . . exposes our ignorance on the subject! But one thing is clear, physiological LVH (Meaning LVH , purely due to loading conditions including SHT/Aortic stenosis) more often result in high voltage , while in true pathological LVH(infested with fibrosis ) the increase in voltage is not consistent .